CLARK FREEPORT -- With its new sets and new theme making it a “lifestyle market” for guests and tourists who will visit here, Comercio Central will have its grand re-opening this weekend at the Clark Parade Grounds. 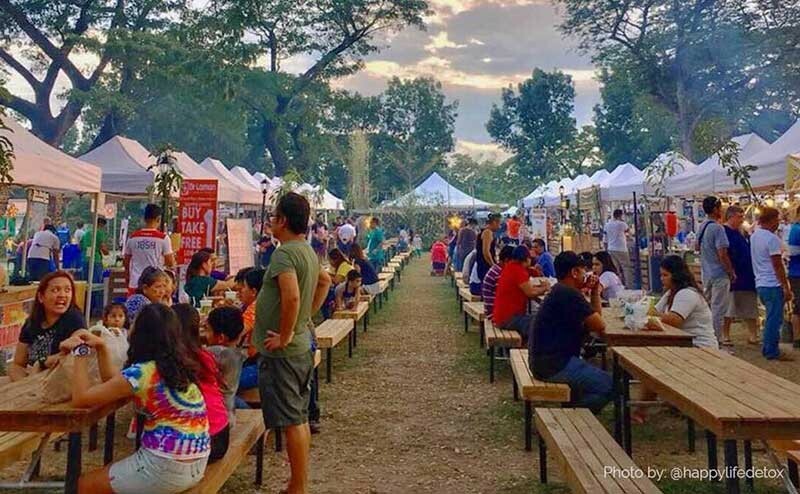 On its second season here, the weekend-lifestyle market will feature some 50 concessionaires with additional kiosks that will showcase authentic Kapampangan dishes and products. According to Clark Manabat, Operations Manager of Comercio, different activities will also be conducted during the grand re-opening. He also said that several competitions will also be held that will be participated by different schools and barangays near this Freeport. “We have singing and dance competition where our target participants are students from schools within Angeles City and Mabalacat City. Then we will also have Battle of the Bands. Aside from that we have the drum and lyre competition. 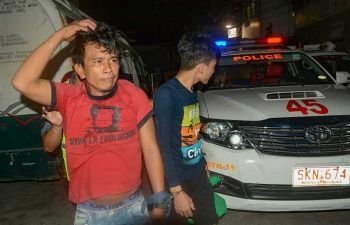 We have a team who are already coordinating with the schools and barangays regarding the participants,” he said. Manabat mentioned that they are also coordinating with local government units (LGUs) to help different municipalities in promoting their local products through Commercio. “We also ask support from the LGUs to raise awareness about the local products of municipalities in Pampanga,” he added.